 POLICE and Crime Commissioner, Jason Ablewhite is today (31st May 2018) launching a recruitment campaign to find a new Chief Constable for Cambridgeshire and Peterborough. Following Chief Constable, Alec Wood’s announcement (9th May) that he plans to retire from the police service in September this year, the Police and Crime Commissioner has the responsibility to appoint his replacement. “I have been very fortunate to work with Alec over the last two years. His approachable and principled style of leadership leaves the constabulary in a very strong position to respond to the challenges ahead. 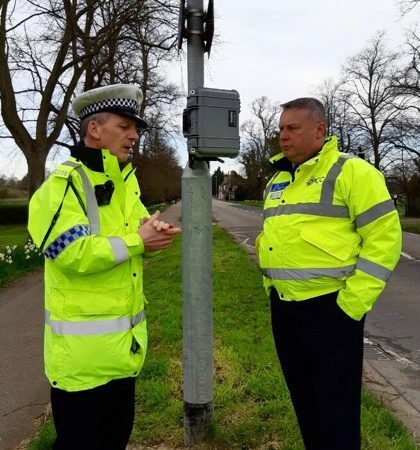 “I am also immensely proud of the hardworking, dedicated and professional individuals within the Constabulary who constantly strive to respond to the needs of all those of who live, work and visit Cambridgeshire. Their views helped shaped the Constabulary’s new policing model has now been implemented to meet increased demand and provide much needed support to the frontline. “There is always more work to be done. That is why I am looking for an exemplary and inspirational Chief Officer who has vision, determination and resilience to lead the Constabulary and work with partners to help deliver my Police and Crime Plan. My Plan sets out the strategic direction for community safety and criminal justice is half-way through its four year journey. “I am inviting Chief Constables, Deputy Chief Constables or Assistant Chief Constables (or equivalent ranks) to apply”. 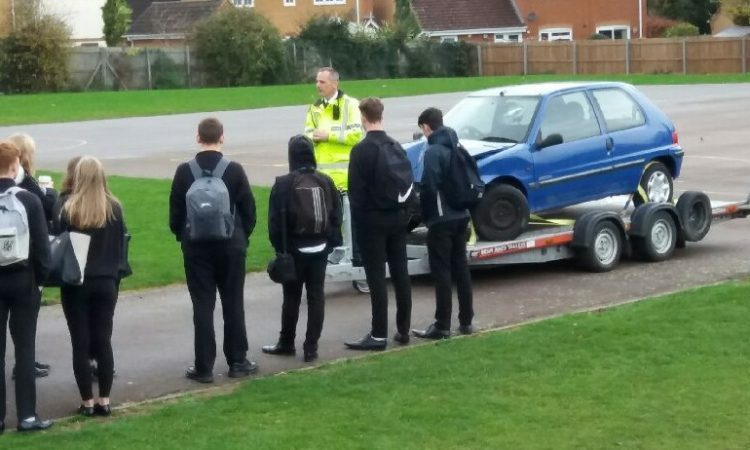 An Information Pack and Application Form can be obtained from the Office of the Police and Crime Commissioner by emailing Aly Flowers (aly.flowers@cambs.pnn.police.uk) or Claire George (claire.george@cambs.pnn.police.uk). The closing date for applications is 09:00 on Monday 25th June 2018. The Commissioner is aiming to offer the role to his preferred candidate in July. The candidate will then be required to attend a Confirmation Hearing, where the Police and Crime Panel will review the proposed appointment and make a recommendation to the Commissioner.